MPs have unanimously agreed to move Parliament — or, at least, petitions — into the digital age by setting up an official e-petitioning system. Couch-tavists of the nation, ready your keyboards: When the House of Commons opens for business after the next election, you'll be able to voice your views on the issues of the day via virtual petition. On Wednesday afternoon, the House unanimously agreed to move Parliament — or, at least, petitions — into the digital age by setting up an official e-petitioning system. 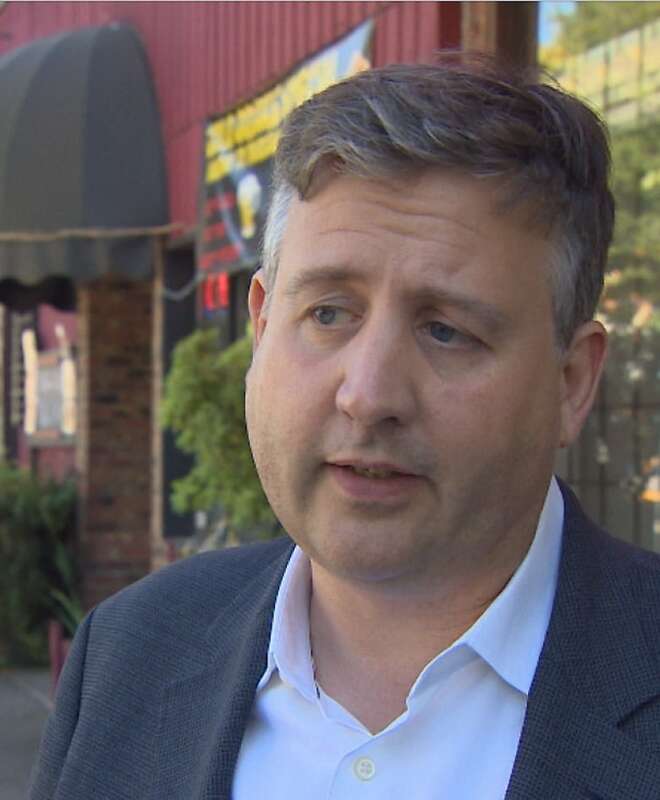 The unanimous endorsement of his Commons colleagues marks the finish line for a backbench campaign launched by New Democrat MP Kennedy Stewart nearly three years ago, when he put forward a private members' motion asking the House procedure committee to look into modernizing the petition system. After two hours of debate, his proposal won the approval of the House last January, thanks to the combined votes of the opposition — and the surprise support of eight backbench Conservative MPs. "For me, you know, when the prime minister voted against this … I thought that getting anything was going to be very, very difficult, so I'm really just tickled pink that we're going to get this today," Stewart told CBC News shortly before putting his motion to the House. He noted that the final vote on the motion was as close as it gets: 142 to 140. That, however, was enough to get the proposal to committee — and, ultimately, into the House rule book. It's now up to the Speaker's office to get the system up, including a stand-alone website, and running by the time the next Parliament convenes. During his presentation to committee, Stewart said he submitted detailed recommendations on how other jurisdictions, particularly the United Kingdom, implemented its e-petition system. Stewart says he travelled to the UK to talk to both the technical and procedural experts, who also testified at the House committee last year. "We were able to talk to four jurisdictions that have already done this — Quebec, NWT, the UK and some of the U.S. experience — and really take all the lessons and make sure we got this right," he told CBC News. "We benefited from waiting for a little while, and now I think we'll probably have the best system in place. " It will also come with built-in privacy protection, he says. "We were very clear. All parties were very clear that the data should be destroyed, and no one should have access to those emails," he added. Stewart had also wanted the committee to consider establishing a new process whereby petitions that reach a certain threshold of support could automatically trigger a House debate, should a sufficient number of MPs sign on as co-sponsors. But in its final report, the committee said a majority of its members rejected that idea in favour of sticking with the current practice of holding take-note debates on issues of broad public interest or concern. The new system also sets a slightly higher threshold for e-petitions to be admissible — 500 signatures instead of just 25 required for traditional paper petitions. And while Stewart doesn't rule out making a move to expand the provisions in future, at the moment, he's willing to wait. "I'm not so much concerned about the petitions, but to get feedback form people. I'm a social scientist by training, so we can survey people and see what their experience was, and see how we can improve it, and then if we went for a round of improvements, we could add in this debate-triggering mechanism." The online platform will also give petitioners access to the official responses that the government is required to provide, which are currently simply tabled in the House, and made available only upon request. "So if a petition that has 100,000 signatures gets a weak response, there will be an outcry," Stewart said.